Our friend and owner of Miloco partner studio Sleeper Sounds has been very busy of late. Last week he announced the details of his forthcoming album, a collection of piano covers of Robbie Williams songs, which as Williams’ lag-time songwriting partner, he helped create. 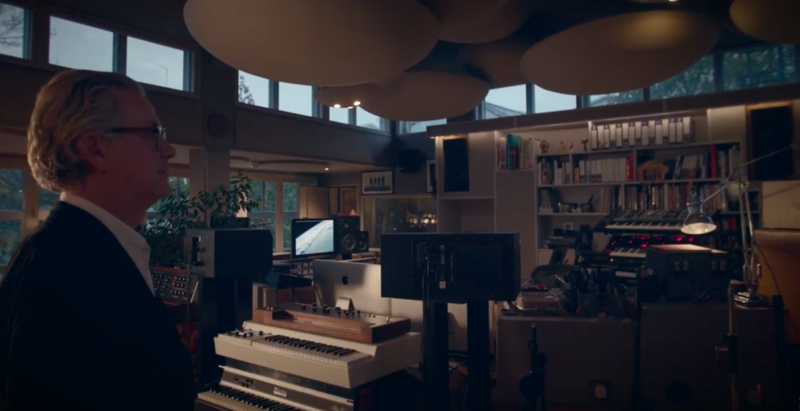 And today we release an exclusive video tour series Guy shot in his west London studio. In the series of 30 1-2 minute videos Guy takes us around Sleeper Sounds, explaining the various features of the space, and introducing us to his favourite pieces of gear. From the Mini Moog to rarer instruments like the Alesis Andromenda and a quirky little Calliope organ, watch as Guy demonstrates how each one works, and provides some top notch anecdotes! Head to our YouTube channel for the full video series, or watch below.